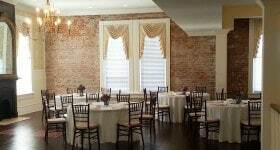 The Pringle Building is one of the most unique Georgia wedding venues around. 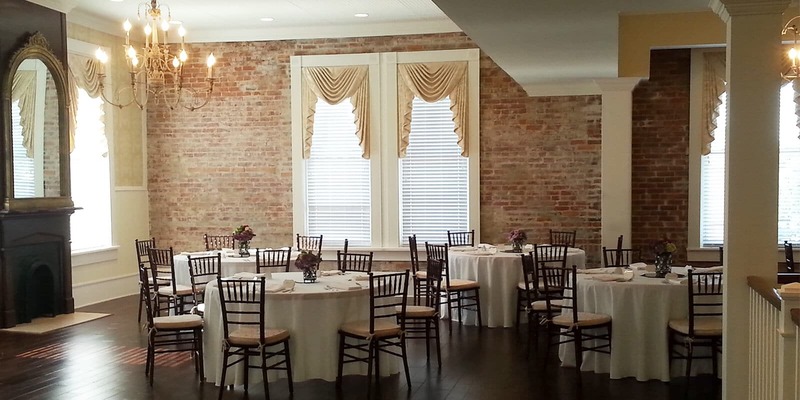 Located in historic downtown Sandersville, just off Highway 15, The Pringle Building is a perfect location for brides searching for beautiful charm and character. 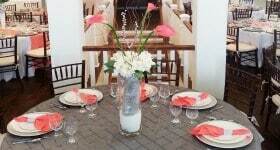 Hosting guests is no trouble with a wide assortment of accommodations, including ample parking and renovated bathrooms. 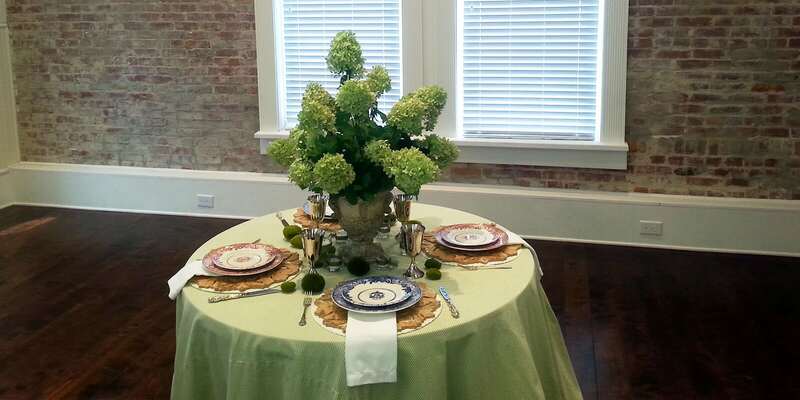 Our kitchen is fully equipped with plenty of counter space and a freight elevator, a much-appreciated assistance to caterers. 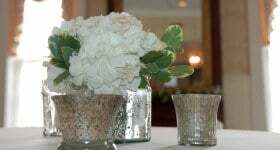 This Georgia wedding venue is overflowing with history, named after Mr. Coleman Robert Pringle, the Father of Prohibition in Georgia. 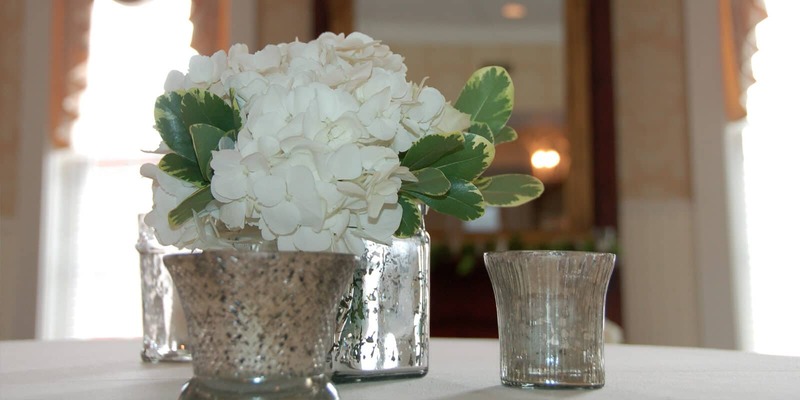 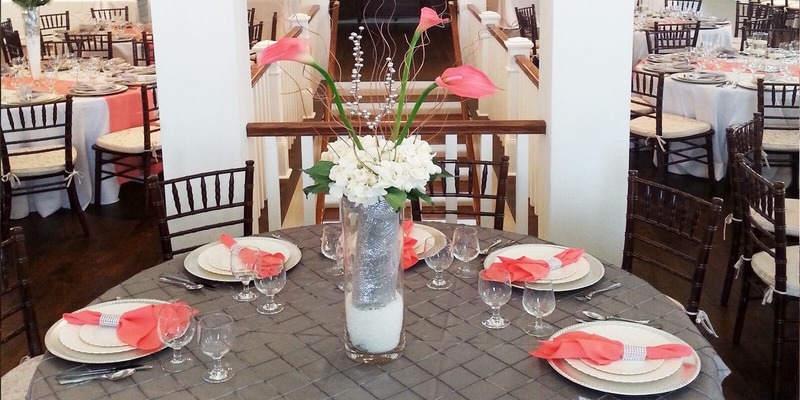 In addition to weddings, we happily host wedding rehearsals, wedding receptions, engagement parties, baby showers, wedding showers, corporate meetings, and a variety of private parties. 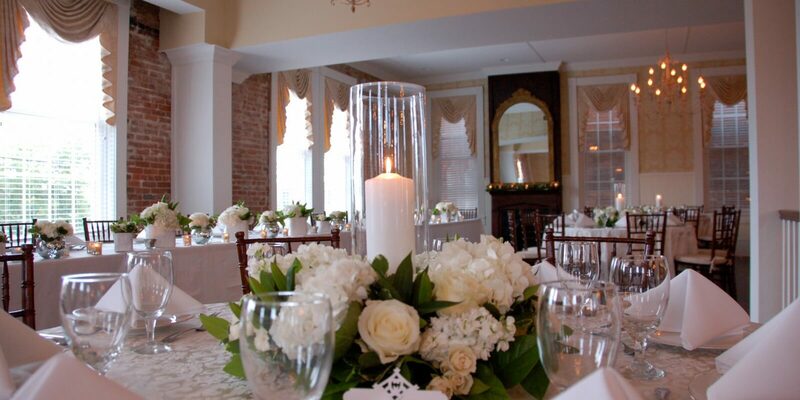 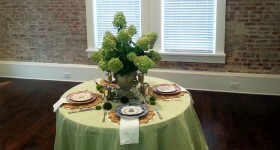 Our charm, great location, accommodations and history are just a few of the reasons why you should choose The Pringle Building as your Georgia wedding venue.